At WorldTravelService®, we deliver unparalleled travel management services to corporate clients and leisure travelers alike. So when you’re looking for a travel agency in Frederick, MD, look no further than WorldTravelService®. 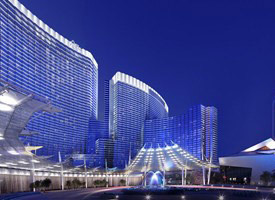 We take care of your entire travel experience, from planning the itinerary, booking flights, and scheduling activities to reserving accommodations and working to ensure all special requests are fulfilled. Looking for a corporate travel agency near Frederick? 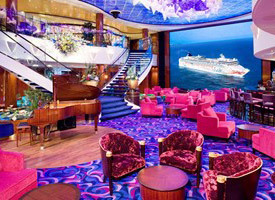 Want to book a cruise or other leisure travel trip from Frederick? Our agents in our Frederick travel agency are ready to help. 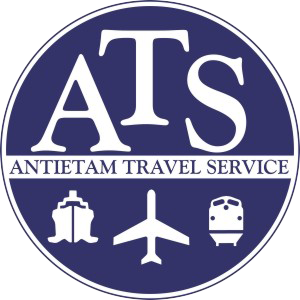 WorldTravelService® is proud to have partnered with Antietam Travel Service to bring you even more great travel options and perks! 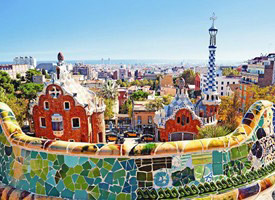 Wherever you wish to travel, our travel expertise and experience can help. We have visited countless places around the globe – Great Britain, France, Italy, Germany, China, Dominican Republic, Turkey, Spain, Mexico, Kenya, Australia, New Zealand, Bora Bora, Greece… well, you get the idea. Give us just a little of your time, and we’ll help you make memories to last a lifetime! Our knowledge, experience, and service are unmatched by any online travel agency. We have been providing Personal Service Since 1984. Antietam Travel Service is located in historic Frederick, MD. We are a full service travel agency that has been providing expert travel service to both our leisure and corporate clients since 1984. We pride ourselves in the professional level of personal service we provide through highly trained, knowledgeable travel advisors and the most advanced travel technology available. We will help you save time and find the best value. ATS will provide the lowest available airfare in our computer reservation system at the time of ticketing. 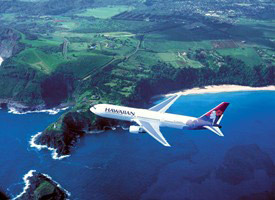 Our travel consultants compare all airlines for the lowest fare and the best schedule to fulfill our clients’ needs. A nominal airline ticketing applies unless air travel is part of a cruise, tour, or FIT package. One thing that sets us apart from most travel agencies is the experience and dedication of our travel consultants. We all receive continual training and travel extensively to familiarize ourselves with new and ever-changing destinations. And having a long working relationship with our clients enables us to provide truly exceptional personal service. So what’s changed? WorldTravelService® is a member of leading luxury travel network Virtuoso, and now Antietam Travel Service is too—meaning Antietam Travel Service clients will now get access to the world’s best travel suppliers at the best value. And for WorldTravelService®, the addition of Antietam Travel Service to our growing travel agency means clients can now visit our convenient Frederick office when they want to meet with an agent in the area! Give us a call at (301) 662-8080 or (800) 722-3489 to learn more about the newest member of the WorldTravelService® family or to start booking your next trip today! Questions about our corporate travel services? contact us or call (301) 662-8080. Anyone can plan a vacation. But when you want an experience that brings dreams to life and creates lasting memories, come to our leisure travel agents in Frederick, MD. Why Choose WorldTravelService® as Your Travel Agency in Frederick, MD? Call us at (301) 662-8080 to learn why thousands of companies and luxury travelers entrusts their travel plans to WorldTravelService®, Frederick, MD’s leading full-service travel concierge to VIPs, business professionals, and serious travel connoisseurs.